Home » Blog » HCG » What If I Cheat On The HCG Diet? Is It Ok To Cheat On The HCG Diet? Many people ask me what if I cheat whilst on the HCG Diet?I know it can be tempting and sometimes you get very strong cravings for those foods you so enjoy and now are not allowed to have. It takes immense willpower and determination. But keep your mind strong and know that nothing tastes as good as slim looks.Some people seem to think one little cheat won’t matter – WRONG!!! 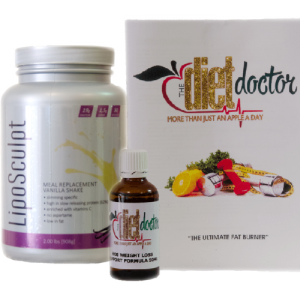 This is the one diet on the planet that achieves amazing incredible results but you cannot or should not cheat! The thing is we are only human and things can happen.. we can have a little Oopsie but please not a planned cheat. ← Does Sleep Affect Our Weight Loss?